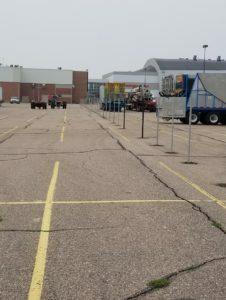 Every year American Fence Company of Grand Island installs an extensive amount of temporary fencing for the Nebraska State Fair. 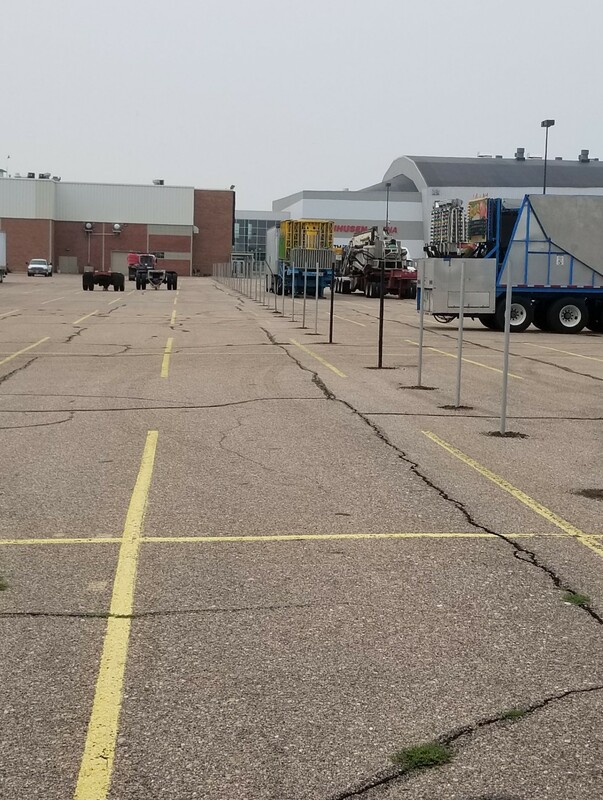 In 2008, the Nebraska State Fair moved from Lincoln, NE to Grand Island, NE and for the past decade, it has relied on American Fence Company of Grand Island for all of its temporary fencing. With several installers and acres of inventory available, American Fence Company is the best fence installer to get the job done right. The Nebraska State Fair may seem like a great challenge with its over 5,000 feet of chain link rental fence and thousands of feet of windscreen. However, American Fence Company of Grand Island has more than the ability and supplies required to get this project installed on a tight timeline. Husker Harvest Days is the Midwest’s largest totally irrigated working farm show and is located in Grand Island, NE. This is a huge gathering in this area and always attracts a lot of interest and tourism. Every year American Fence Company installs over 7,000 feet of rental chain link fencing, gate access controls and operators to provide security for its thousands of attendants.